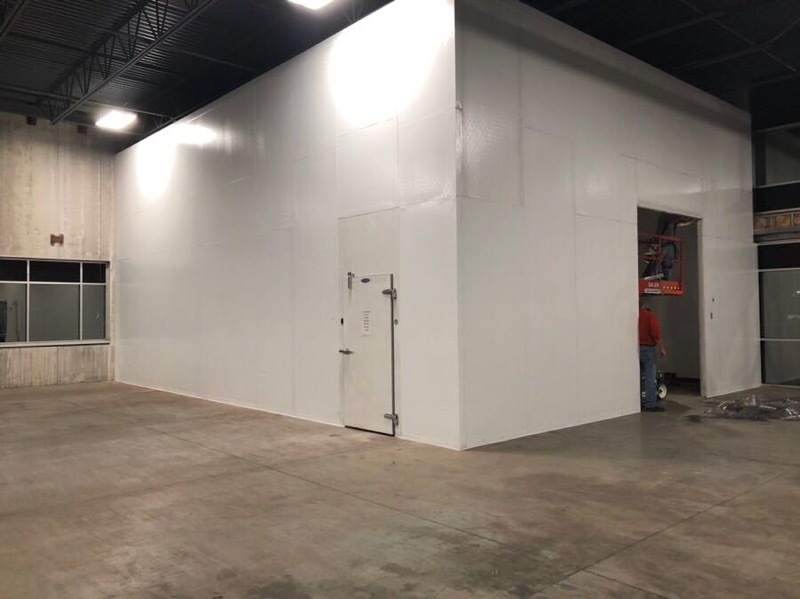 Our Warehouse facilities are ideally located in Eden Prairie, MN and Oconomowoc, WI. With large, centrally-located facilities, we offer comprehensive warehousing and distribution solutions to meet all of your needs. 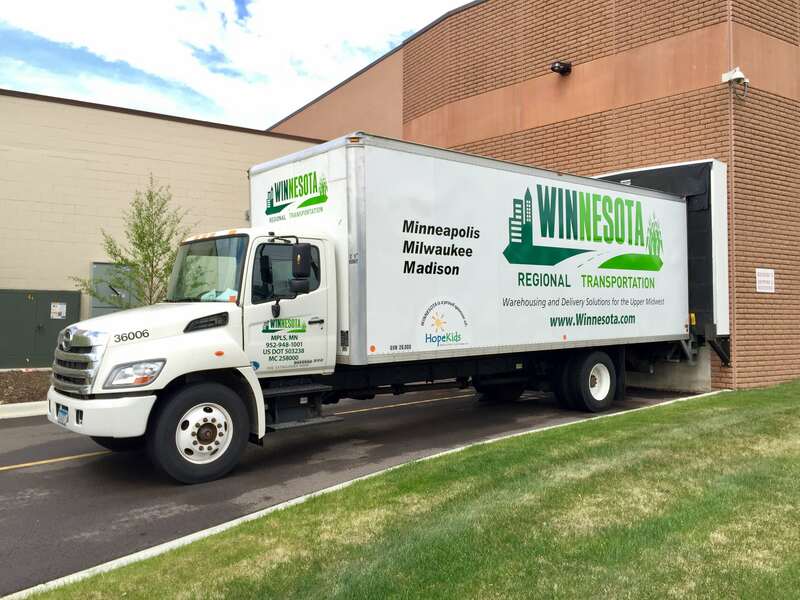 Choose Winnesota to be your convenient and efficient one-stop-shop for cold storage and distribution. Interested in Warehousing, Cold Storage or Distribution? Request more information below!